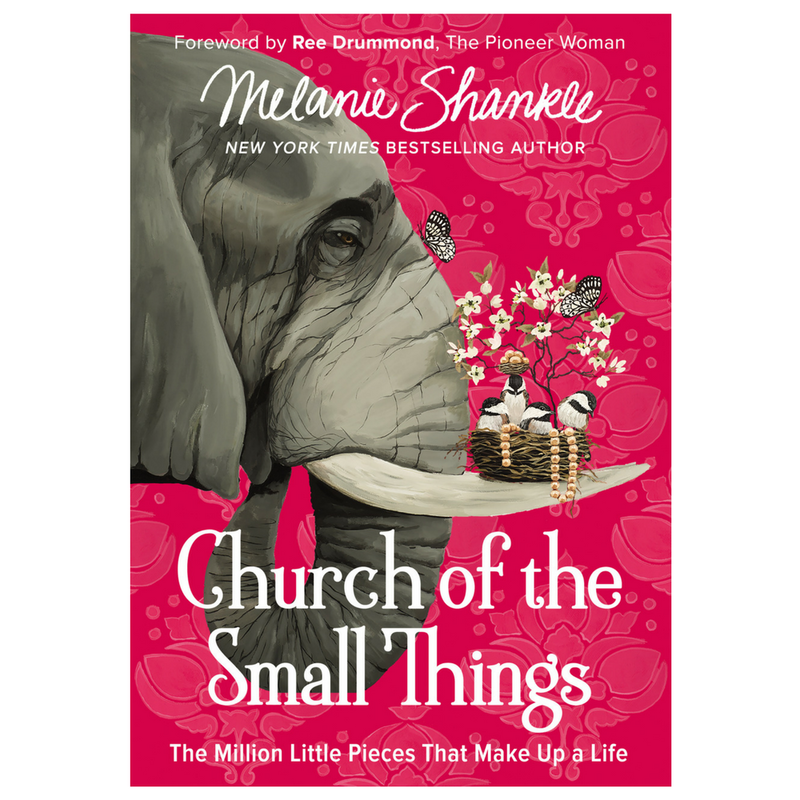 Melanie Shankle is the New York Times bestselling author behind Nobody’s Cuter Than You, The Antelope in the Living Room, Sparkly Green Earrings, and the forthcoming Church of the Small Things: The Million Little Pieces That Make Up a Life, out October 3, 2017. 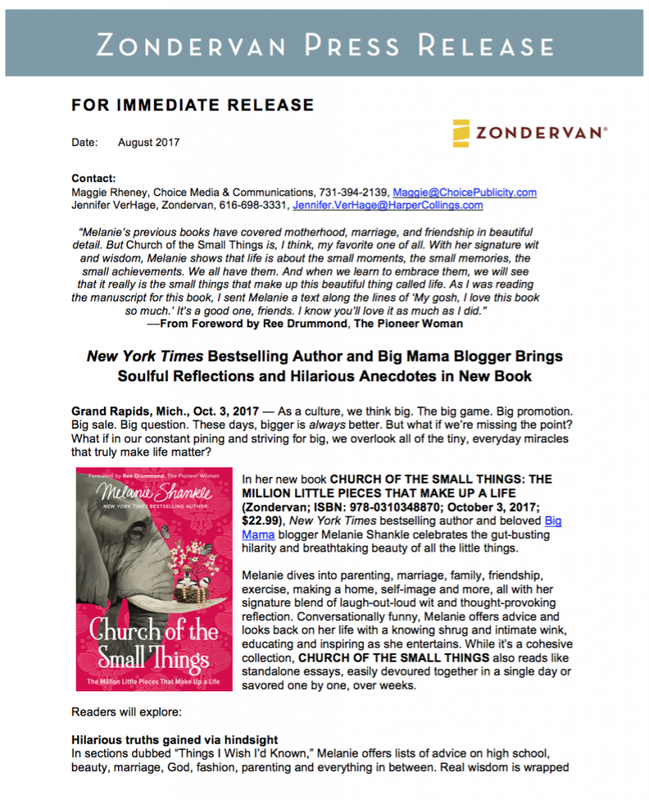 She first shared her hilarious observations and loving wisdom on The Big Mama Blog, which helped define a new genre of blogging for women as it attracted a devoted audience now thousands deep. 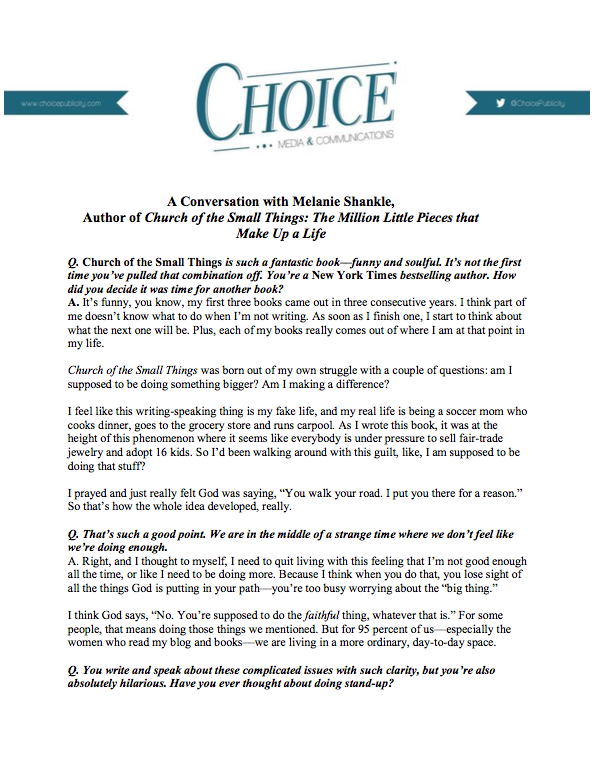 The Texas A&M graduate is also a guest blogger for high profile outlets and an in-demand speaker at events across the country. 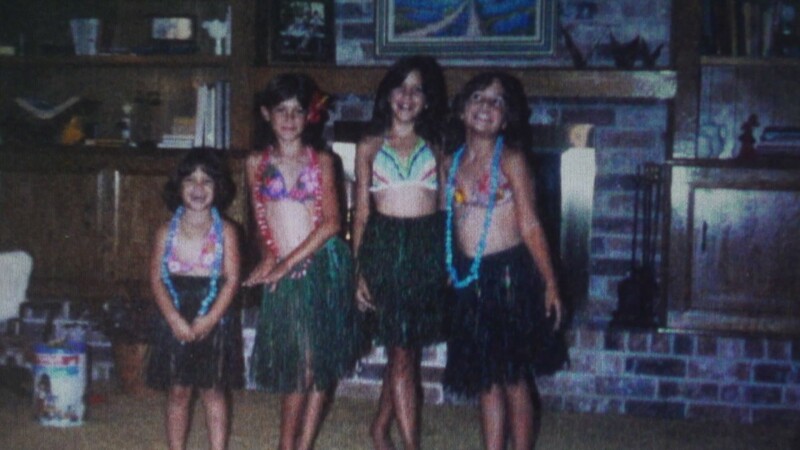 A proud Texan, self-professed Target junkie, and lover of Anthropologie sales, Melanie calls San Antonio home with her husband Perry, teenage daughter Caroline, and two wild dogs Piper and Mabel. 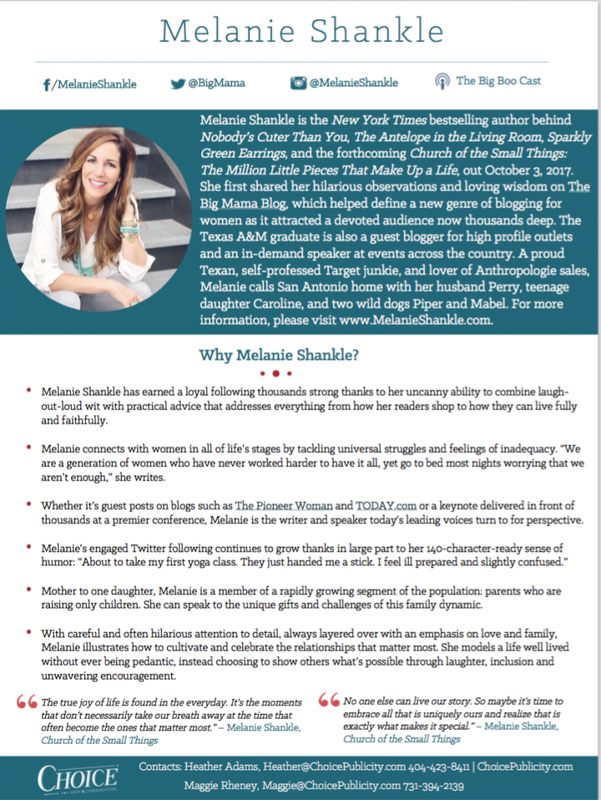 For more information, please visit www.MelanieShankle.com.